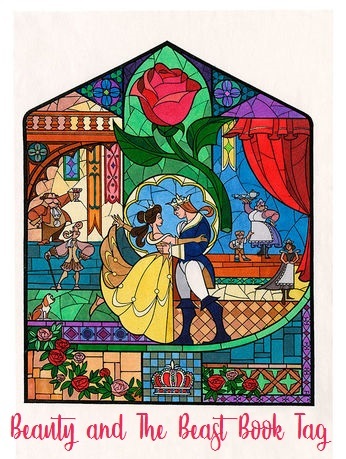 Belle may be my favorite Disney princess and I like the new movie because Emma Watson rocks! That’s why I was so excited when Siobhan tagged me for this. Thanks a lot! I have answered something similar to this before and I still like Prophecies, specially ones that rhyme! I am trying to change my usual answers and I think this one is perfect! 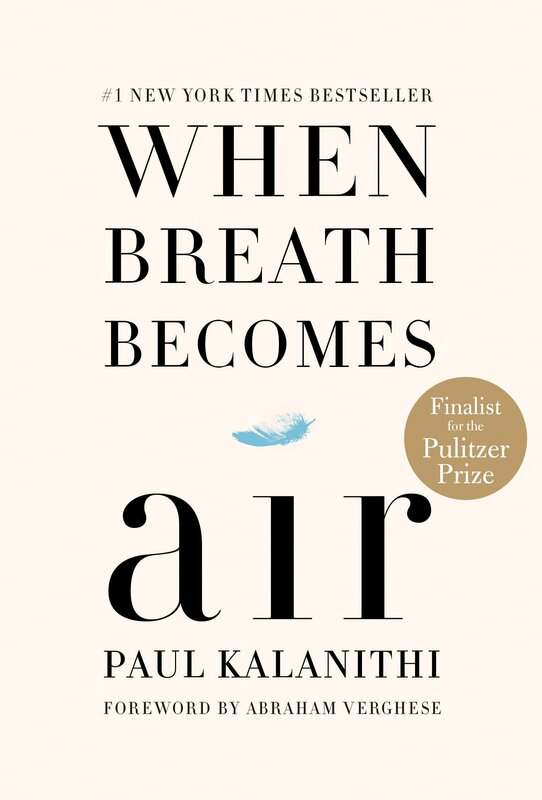 I like how simple and beautiful the cover is. Also, the best debut fantasy novel I read all year long! I mentioned this a few times here but never explained so I will post a full review soon. I agree on this one with Siobhan. I think this book helped shaping up my life as a medical student! This is heavy and slow, I am not the biggest fan of the series but they always have a greater second part compared to the first. I understand that Shatter me may be annoying for some, I just love the character development in this series. Although Restore me disappointed me I am willing to finish it! 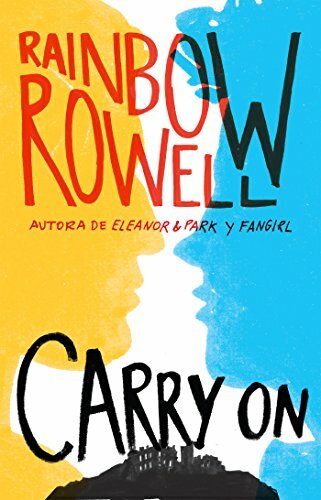 Did you like any of Rainbow Rowell’s other books? I wasn’t fond of Carry On either. I tried Eleanor and park which was average but didn’t blew up my mind! 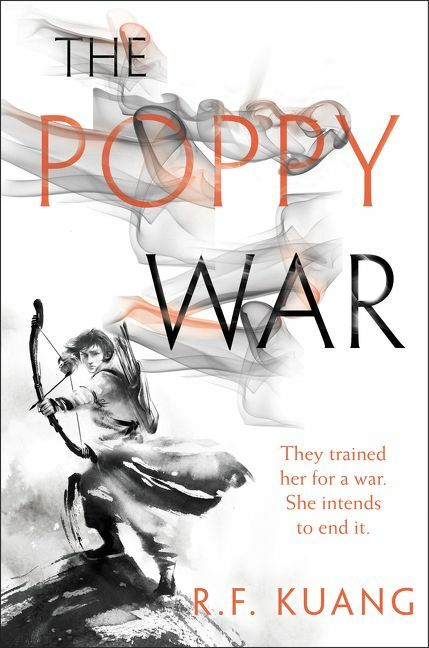 The Poppy War was so great, it is one of the books that I like more as time passes rather than forget about! I can assure you that you can skip Red Rising without losing much!